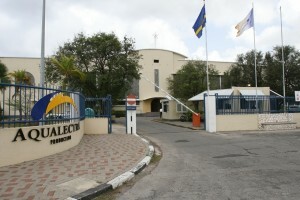 WILLEMSTAD - The utility company Aqualectra again suffers from cable thieves in the Bandabou area, western side of the island. Last weekend, Hanch’i Buriku and Barber were without electricity. The replacement of the overhead cabling took place all day yesterday. Cable thieves steal cable mainly because of the copper that is in it.